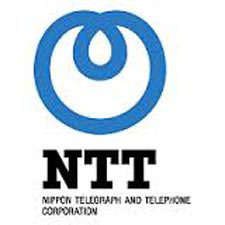 Based on its management strategy "Towards the Next Stage," which was announced in November 2012, the NTT Group will strengthen cutting-edge broadband services such as FLET'S Hikari and the LTE service Xi (crossy)and promote advanced R&D, creating high-value-added services and business models. In particular, we will focus on accelerating global business development with cloud services as the growth driver of NTT's business operations. We will also offer services that are "Suitable (for customers' needs)," "Simple(and convenient)" and "Secure (and safe)," thereby supporting our corporate clients in transforming business models and individual customers in creating diverse lifestyles.